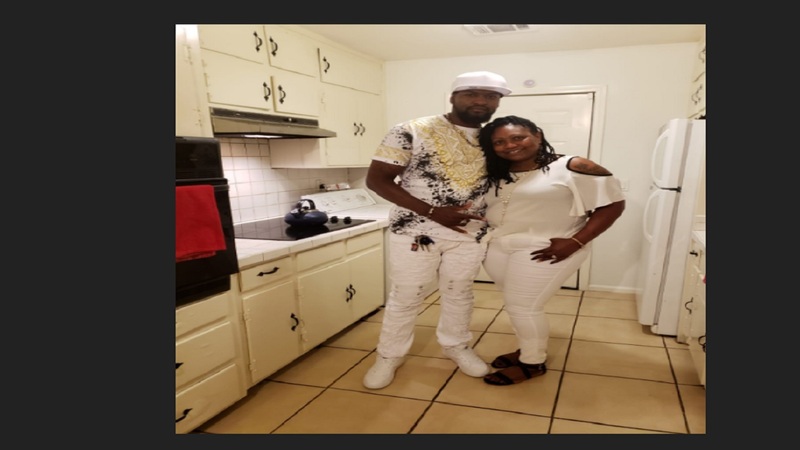 A Jamaican man is wanted on charges of murder and attempted murder after he allegedly chopped his wife and young daughter to death, while severely wounding his other child in Miami Gardens, Florida on Saturday night. 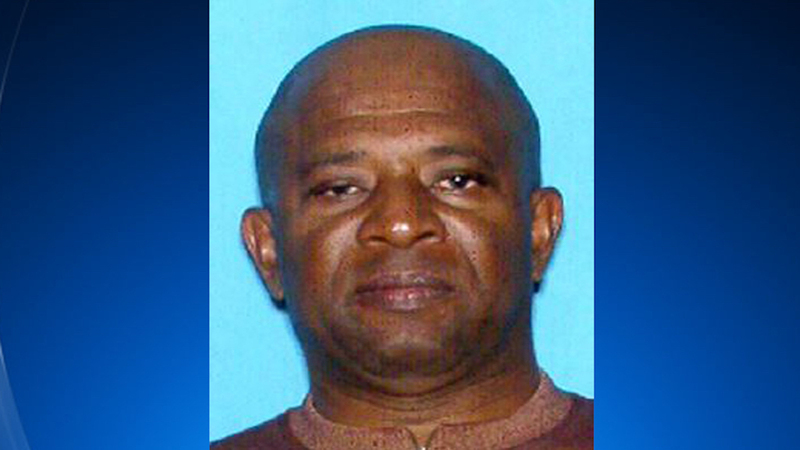 The suspect has been identified as 57-year-old Noel Chambers, otherwise called 'Massive', of Miami Gardens in Florida, and Jamaica. He is accused of hacking to death his 49-year-old wife Lorice Harris and 10-year-old daughter Shayla Chambers. Another daughter, 29-year-old Shanalee Chambers, survived the assault and was hospitalised in critical condition. 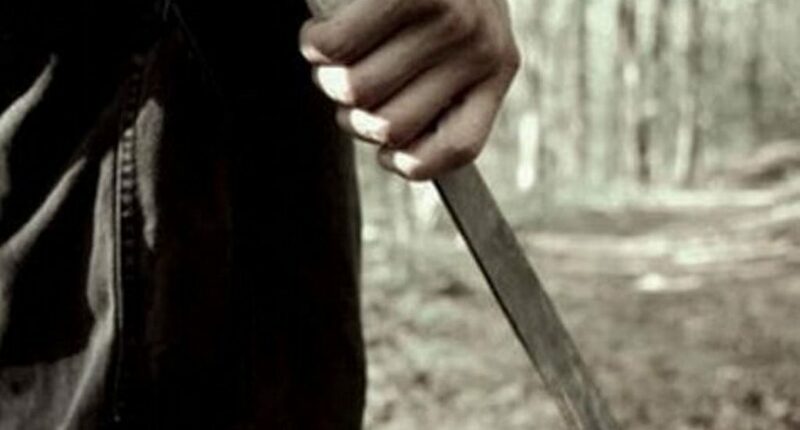 A machete was used to commit the heinous crime, investigators said. Shortly after preliminary investigations, lawmen named Noel Chambers, described as "a hulking man known to friends in Jamaica and Miami by the nickname 'Massive'", as the prime suspect. US Media reports have revealed that police across the region and federal authorities have combined in their search for Chambers. They added, too, that he has not been spotted since the attack and they are concerned that Chambers may try to return to his native Jamaica. A reward for his capture and conviction was set at US$3,000. Chambers faces two counts of first-degree murder and another count of attempted murder. Meanwhile, at a press conference held at the Miami Gardens police headquarters on Monday, family members of Lorice Harris said they believe, at the heart of the machete attack, was the couple's 10-year marriage being brought to an end. “We believe the trigger was she wanted a divorce from him,” said Harris’ brother, Ernie Saunders, at the press conference. Family members, in addition, told reporters that Harris, a home-care nurse, went to Jamaica about a decade ago to marry Chambers and help him migrate to the US. The two had been living in a Miami Gardens apartment in the 600 block of Northwest 177th Street with their daughter, Shayla. 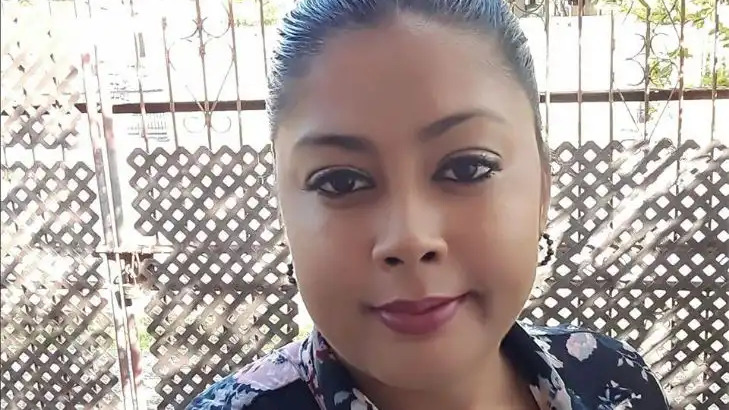 Harris' family members reportedly described Noel Chambers as a controlling man who oftentimes tried to isolate her from family members. However, they reportedly said that, prior to the killings, they had not noticed any type of physical abuse by Chambers towards his wife. Chambers was still on the run, up to the time of this publication.